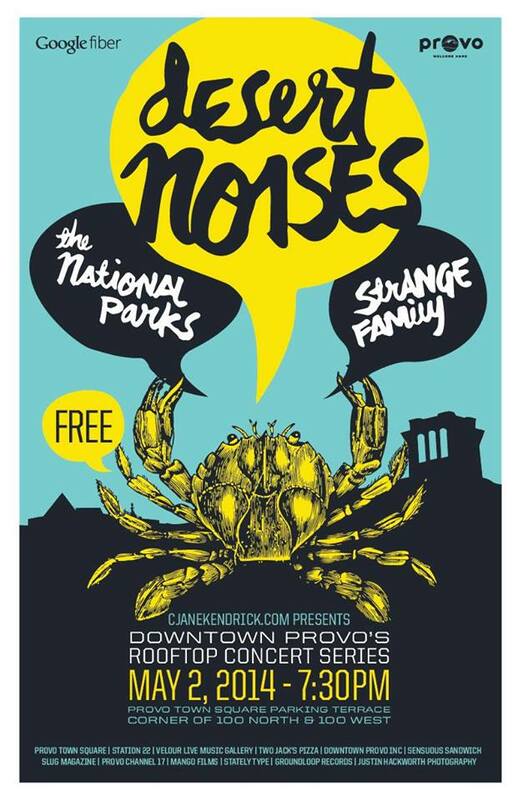 If you haven’t gone to the Rooftop Concerts, you’ve been missing out on one of the best parts of Provo summers. Check it out tonight with Desert Noises, lots of downtown food options, and free bike valet service tonight on 100 West. You won’t be sorry.